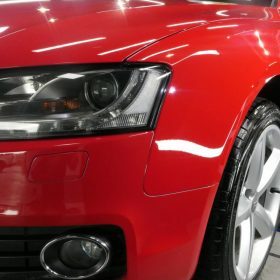 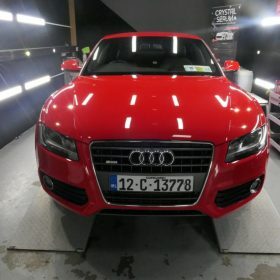 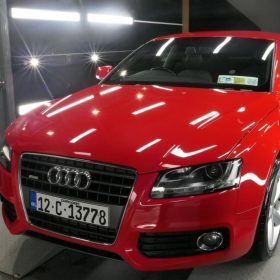 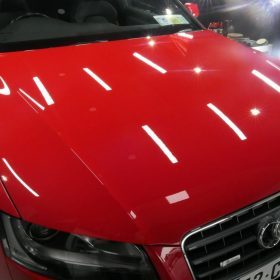 This Audi A5 came to us for a Paint Enhancement detail after having previously receiving a “buff” down the passenger side. 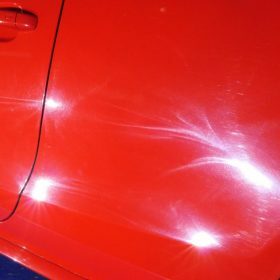 The passenger side of the car was heavily swirled, marred and hologramed from improper machine polishing and made the entire side look pink. 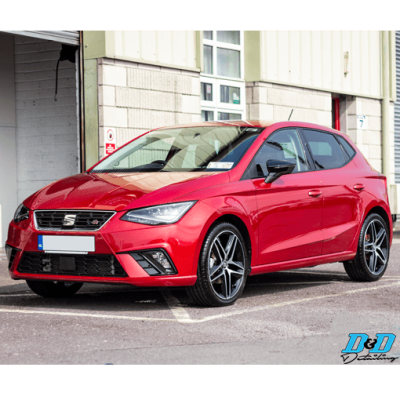 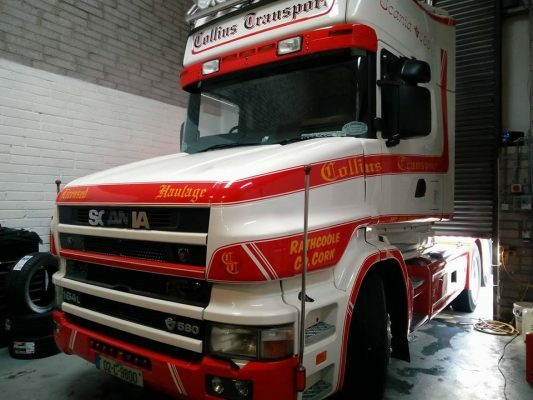 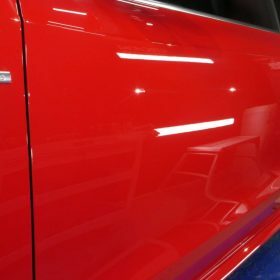 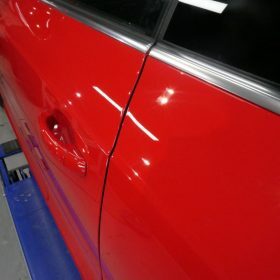 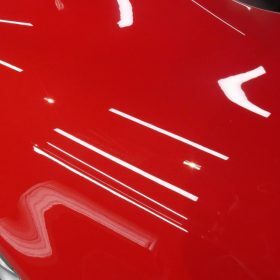 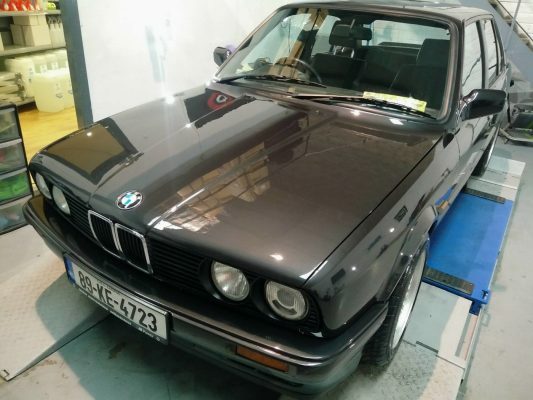 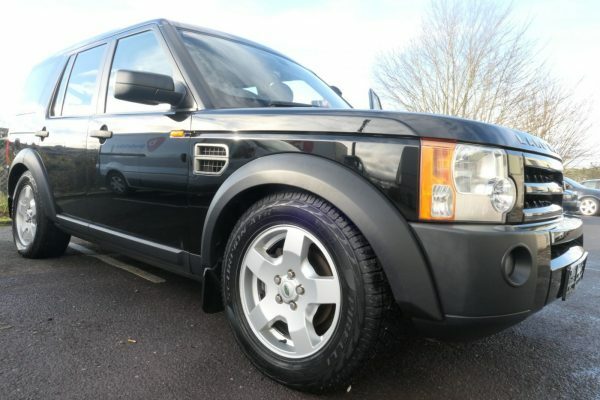 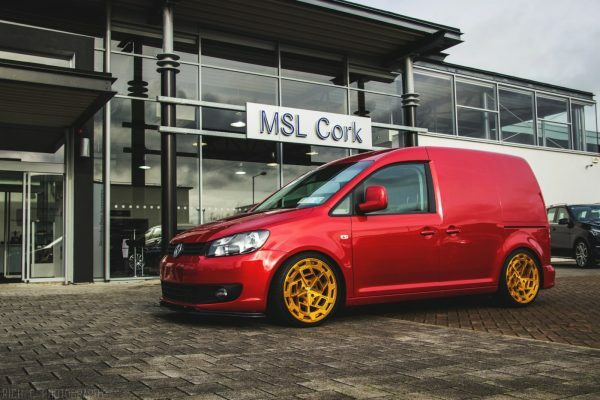 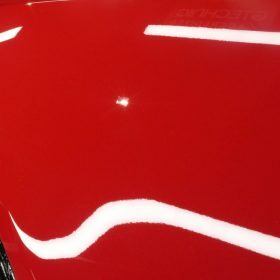 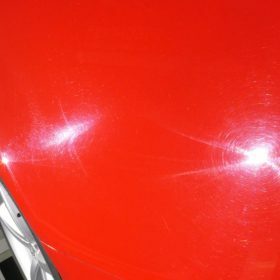 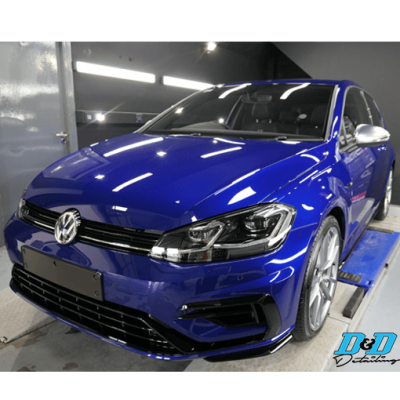 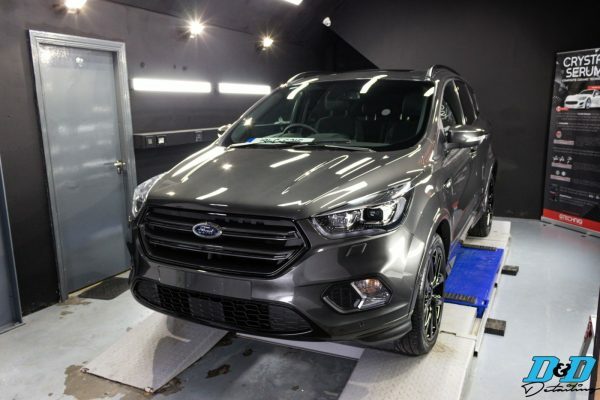 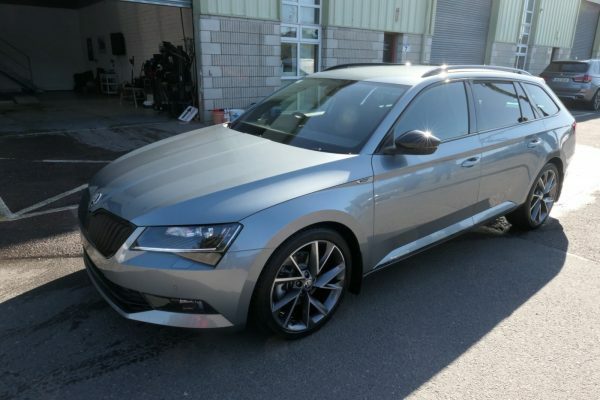 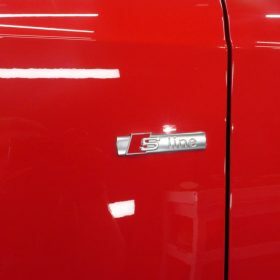 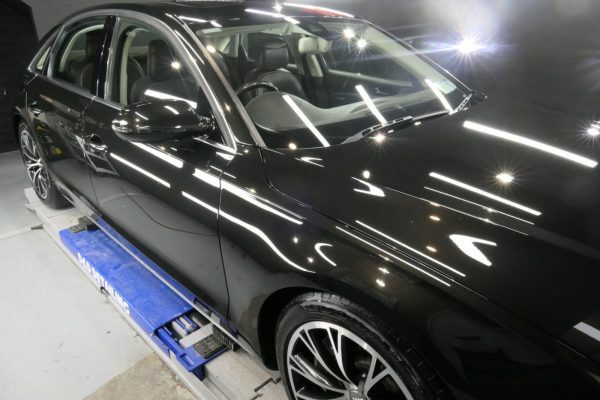 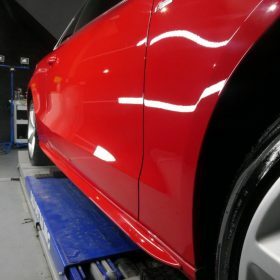 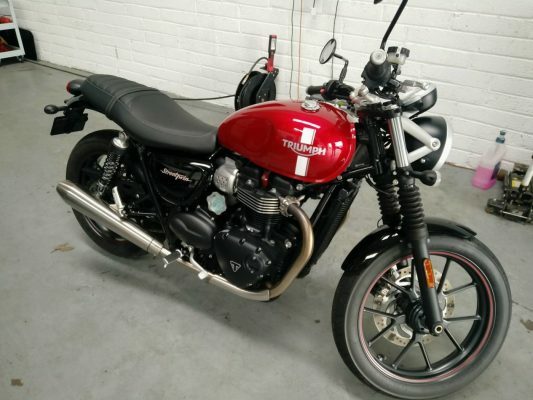 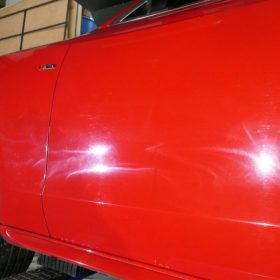 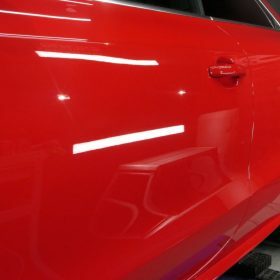 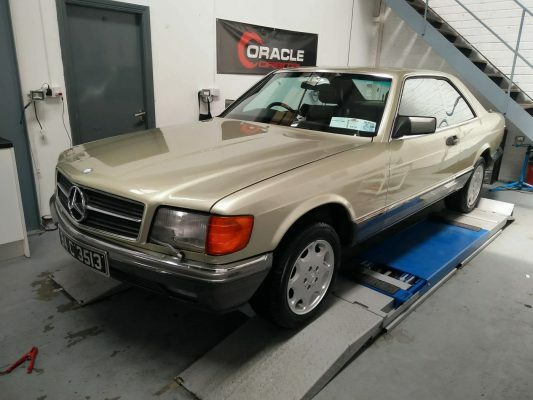 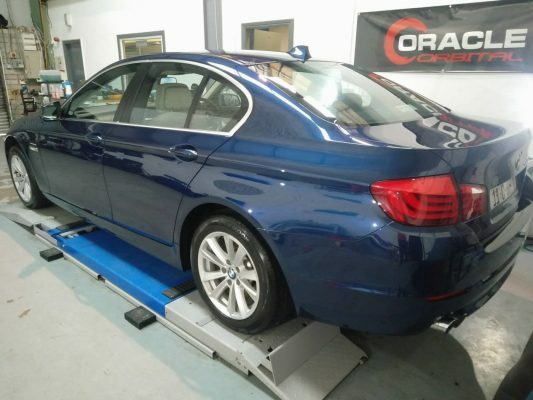 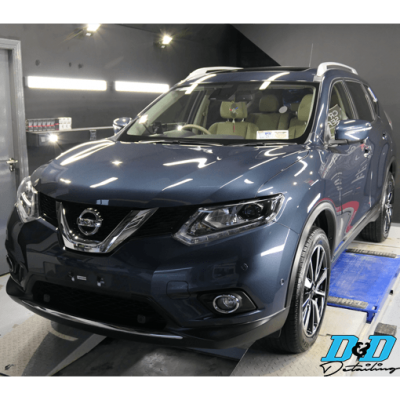 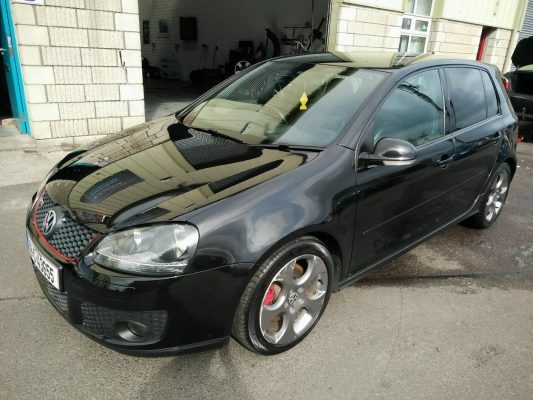 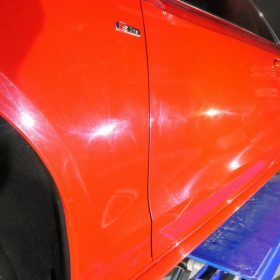 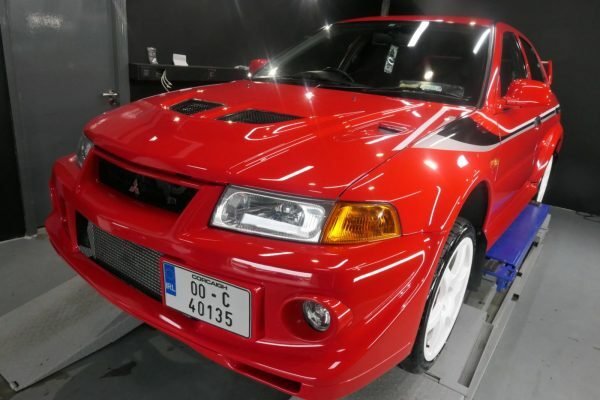 After performing the enhancement the gloss levels were hugely improved with the majority of the marks being removed and the true flake in the paint revealed.